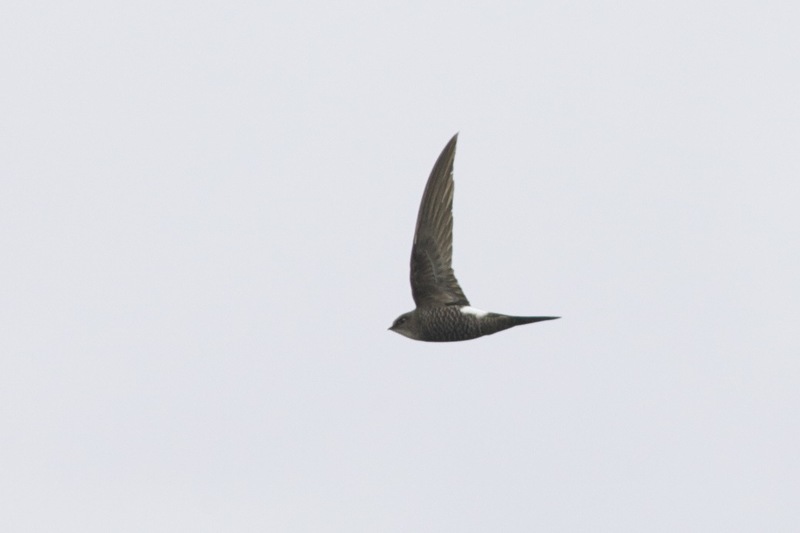 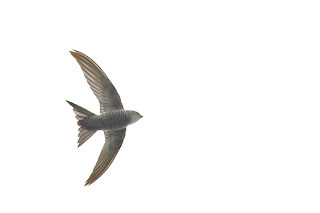 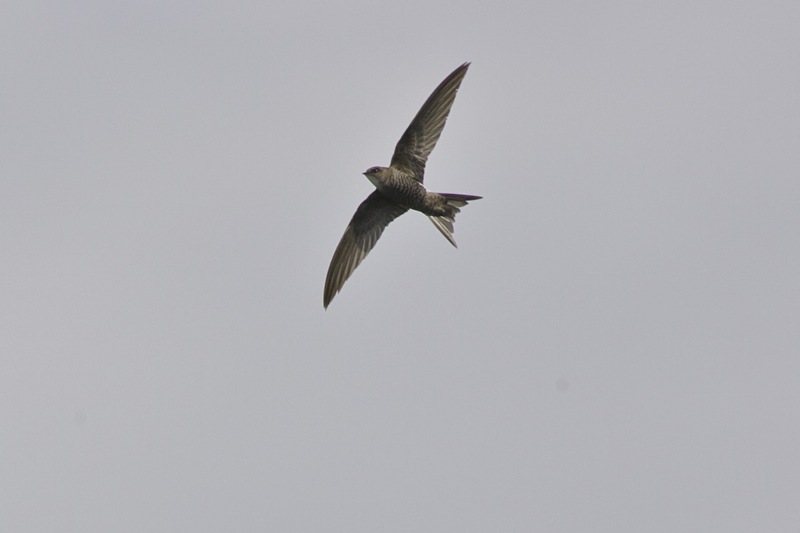 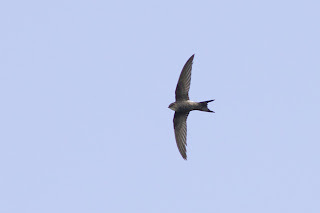 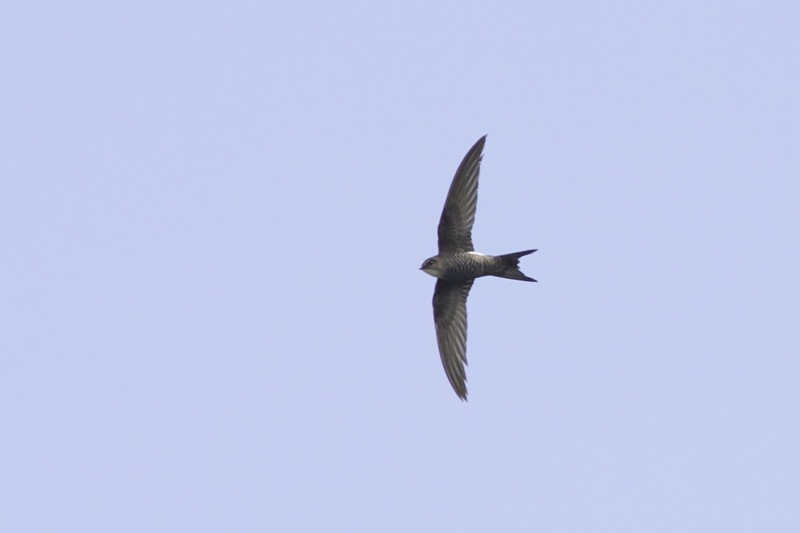 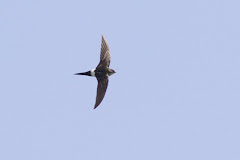 I am still going through the (300) photos of the Hejresøen Pacific Swift. 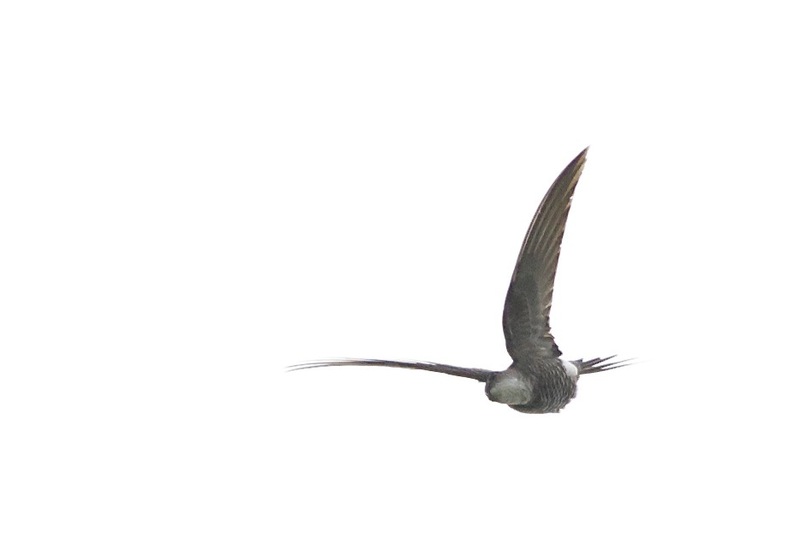 Here are a few more... 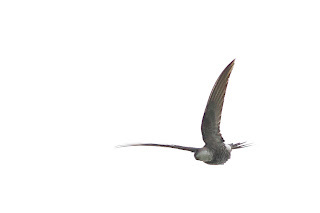 It is remarkable how the tail, when partially spread, was reminiscent of a pratincole sp (see, in particular, the third photo below).